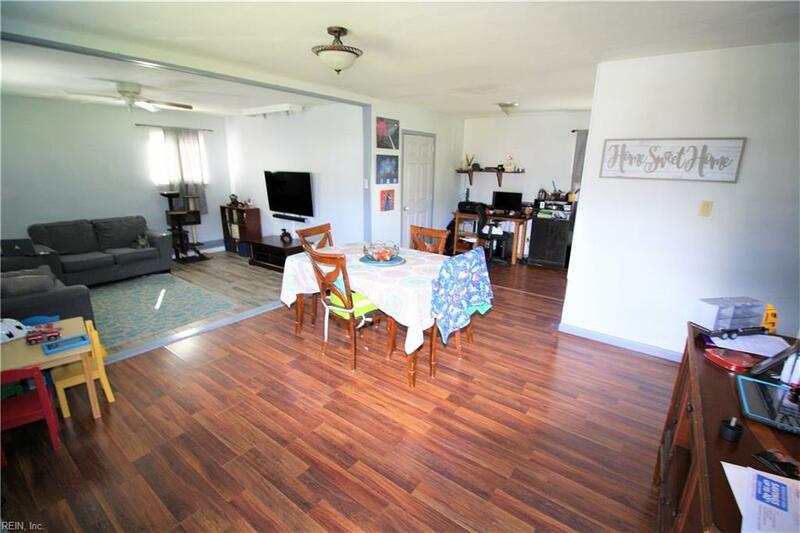 333 Barcelona Ln, Virginia Beach, VA 23452 (#10244210) :: Abbitt Realty Co.
Great starter home w/updates and great curb appeal open floor plan w/step down family room fromnicely converted garage not incl in city records. 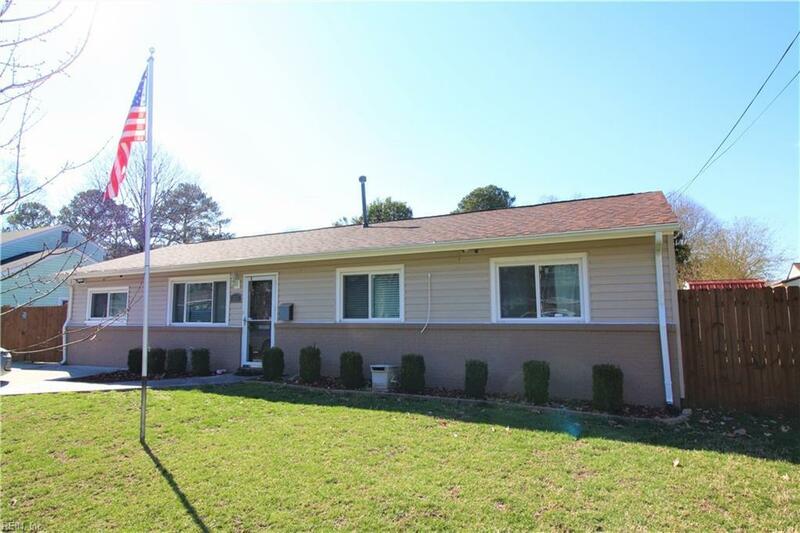 Updates includes new flooring, roof, siding, shed,zoned heating and cooling with high efficiency, tile eat-in kitchen, original windows were replacedand more! 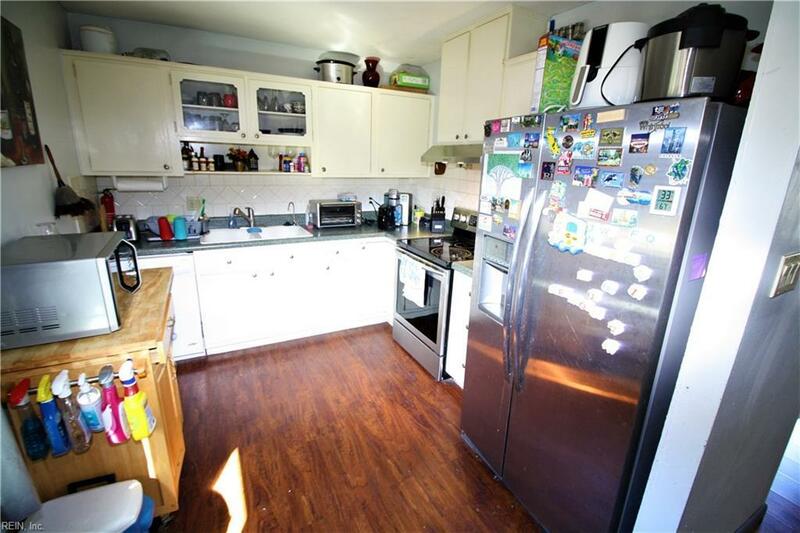 !Big utility room w/lots of storage, fenced yard and multiple storage sheds. 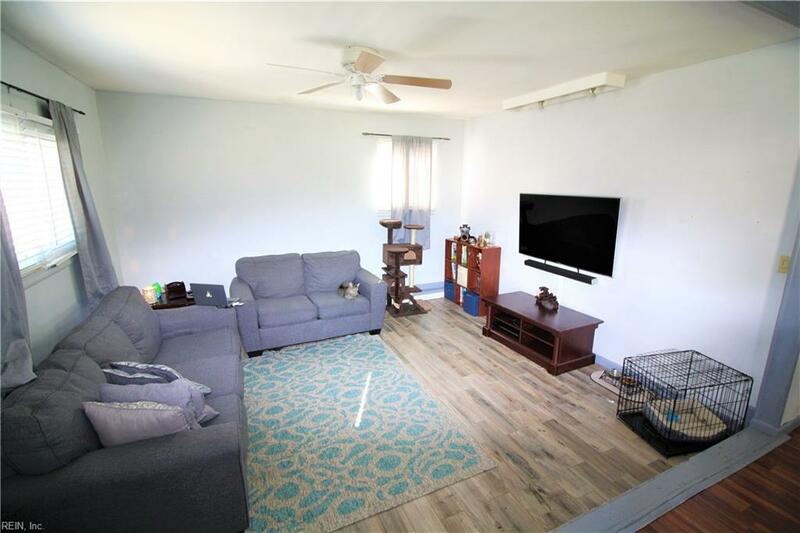 BIG backyard for pets and family fun! This is a short sale negotiated by a professional short sale negotiatorand as such, no repairs can be made by seller.